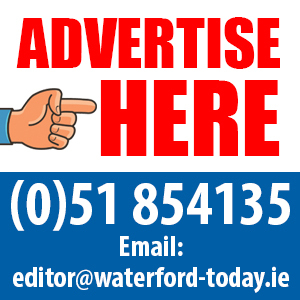 THE monthly cost of renting is, on average, €48 more expensive in Waterford now than it was a year ago, according to new figures. The latest rent index from the Residential Tenancies Board (RTB) found that the monthly price in Waterford city stood at €682 at the end of 2018, a €48 rise from the previous year and a €39 increase from the previous quarter. The national average rent was €1,134 a month, up from €1,061 one year earlier, a €73 increase. Conversely, on a quarter-on-quarter basis, rental price inflation dropped from 2.3% in Q3 of 2018, down to – 0.3% in Q4 2018. This marks the first quarter since Q1 2017 that the standardised average rent has fallen relative to the previous quarter. The RTB Rent Index, which is compiled in conjunction with the Economic and Social Research Institute (ESRI), is the authoritative guide to the Irish rental market. It is based on actual rents paid on 17,830 tenancies registered with the RTB in the quarter. Based on the rental data of the latest Rent Index, two additional LEAs meet the designation criteria for rent pressure zones; Navan in County Meath and Limerick City East. The RTB confirmed to the Minister that these two LEAs meet the RPZ criteria. They were subsequently designated as rent pressure zones. Following designation as an RPZ, rent increases in these areas are limited to a maximum rent increase of 4% a year. Commenting on the latest Rent Index results, Rosalind Carroll, Director of the Residential Tenancies Board, said: “The Rent Index has now provided us with important data that enables a decision to be taken on designating two new Rent Pressure Zones to be set for the Local Electoral Areas of Limerick City East and Navan. “These are the first Rent Pressure Zones to be designated since September 2017. 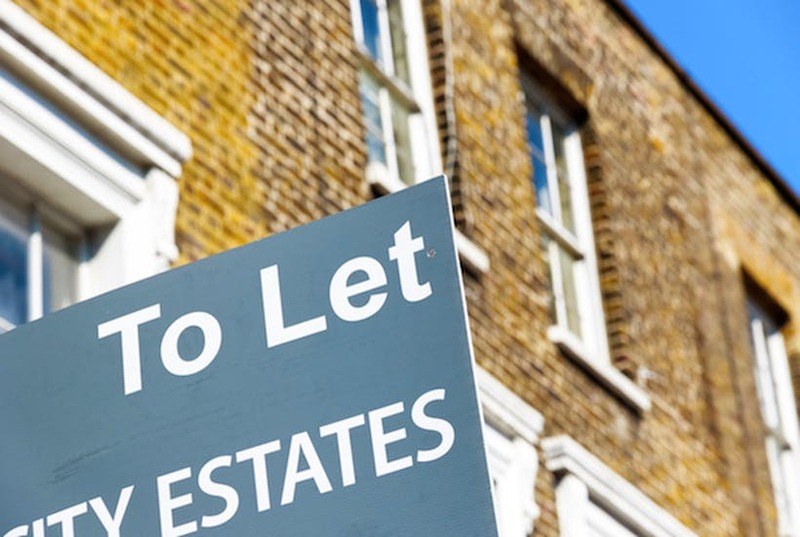 This is important for landlords and tenants as it means that rents in these Local Electoral Areas will be limited to rises of a maximum of 4% annually. “This should help moderate rents in these areas. We would encourage both landlords and tenants to contact us for more information on their rights and obligations and we will be rolling out a targeted information campaign in these areas over the coming weeks.